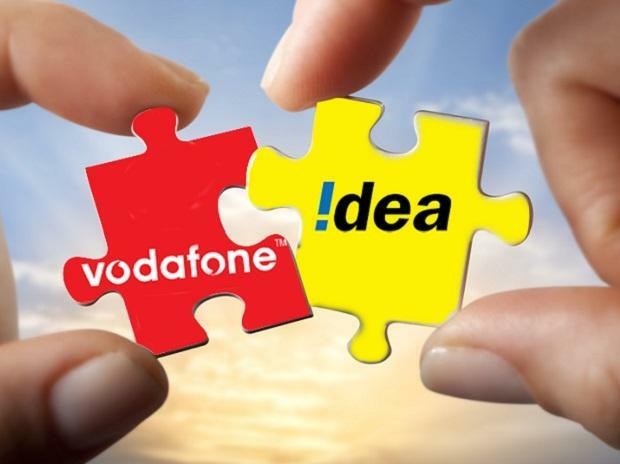 In its second quarterly results after the merger, Vodafone Idea (VIL) posted a net loss of Rs 5,004 crore, which was higher than Street estimates. The company also managed to arrest the rapid ARPU decline, with their minimum value recharge and bundled plan offering. Reported ARPU increased 1.5 per cent to Rs 89, which was in line with expectations, following the new bundled plan and minimum ARPU strategy stated last quarter. “We are progressing well on our stated strategy. The initiatives taken during the quarter started showing encouraging trends by the end of the quarter. We are moving faster than expected on integration, specifically on the network front, and we are well on track to deliver our synergy target," said Balesh Sharma, chief executive officer at VIL. The company said its headline tariffs had remained stable during the quarter. The minimum ARPU plans led to higher churn of ‘incoming only’ or ‘minimal ARPU’ customers and reduced the total subscriber base by 35 million to 387.2 million. During the same quarter, Bharti Airtel reported a 4 per cent increase in ARPU and a loss of 49 million subscribers after following the same strategy. As of the December quarter, Reliance Jio has around 280 million subscribers, while Airtel India has 284 million. In the September quarter, VIL had lost 13 million customers. In Q3, overall operating expenses dropped sequentially due to the realisation of merger synergies. In the third quarter, the operating expenses were Rs 8,150 crore (excluding licence fees, spectrum usage charges, and roaming and access charges), lower by Rs 750 crore, compared to Q1 operating expenses. Street estimates for synergy benefits were much lower at about Rs 450 crore. The company has given a guidance of Rs 8,400 crore of run-rate costs synergies to be achieved during FY21, two years ahead of the initial target set at the time of the original merger announcement in March 2017. Cash and cash equivalents were Rs 8,900 crore, resulting in net debt of Rs 1.14 trillion, as against Rs 1.12 trillion in the second quarter of 2018-19. VIL’s capex (Rs 1,170 crore for the December quarter) continued to worry sector analysts as its rival telcos reported higher capex numbers. Bharti Airtel India reported a capex of Rs 5,309 crore, while Jio reported Rs 14,000 crore in Q3. The level of capital expenditure is expected to be higher in Q4, as contracts with suppliers were finalised during Q3. Following their strategy for tower consolidation and network refarming between Idea and Vodafone entities, VIL enhanced the capabilities of some of the 900-MHz sites through dynamic spectrum refarming and refarmed 2100 MHz spectrum from 3G to 4G usage on selected sites. VIL exited Rs 5,400 crore low utilisation sites and optimised the loading equipment on over Rs 21,000 crore co-located sites. However, network expenses and IT outsourcing costs during the quarter jumped 57 per cent QoQ to Rs 5,665 crore in Q3. VIL has indicated that a Rs 25,000 crore equity infusion, in addition to tower and fibre asset monetisation plans, to continue the capex flow is going as planned. The merger of Bharti Infratel and Indus Towers has received approval from the Competition Commission India, the Securities and Exchange Board of India and on February 2, the transaction also received approval from shareholders and creditors. The company has an option to sell its 11.15 per cent stake in Indus, which currently has an implied value of Rs 4,960 crore.